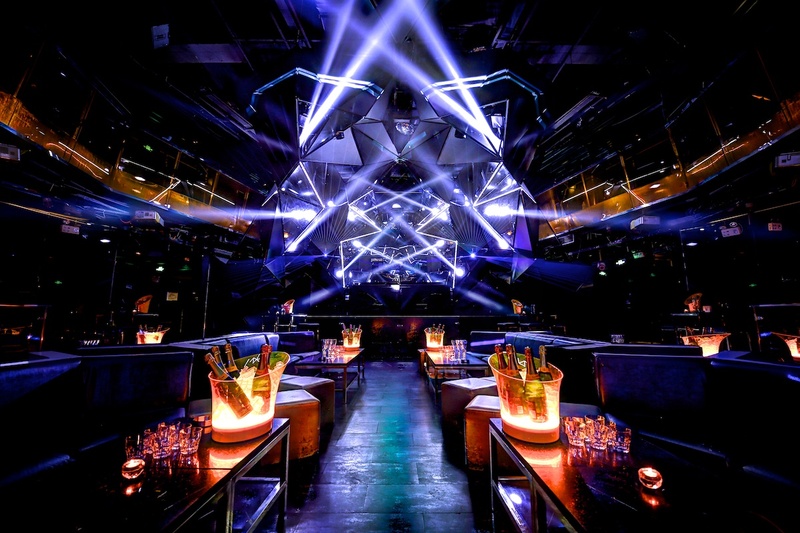 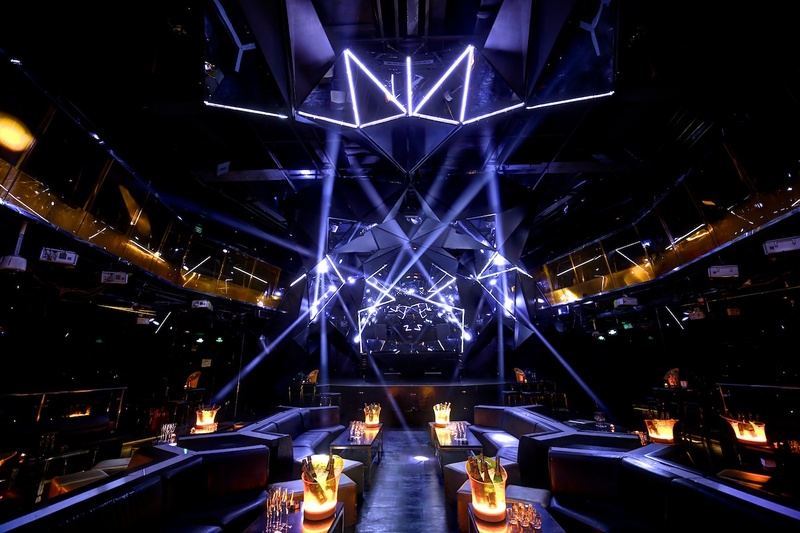 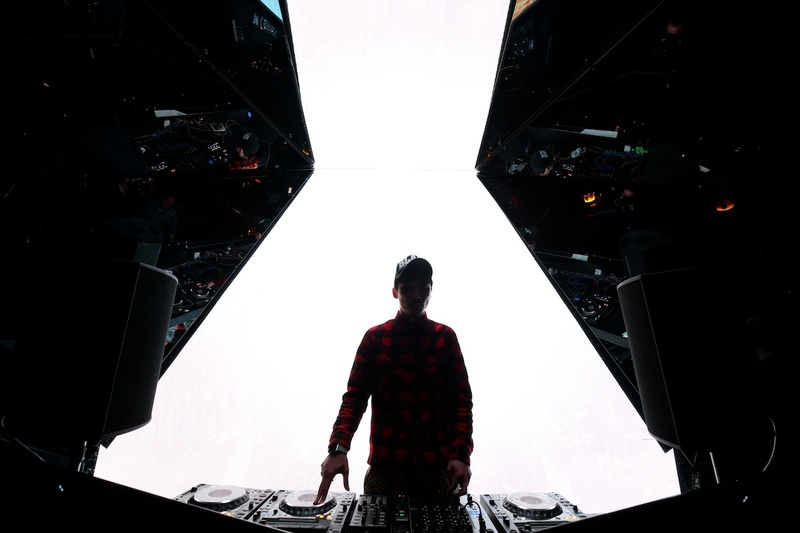 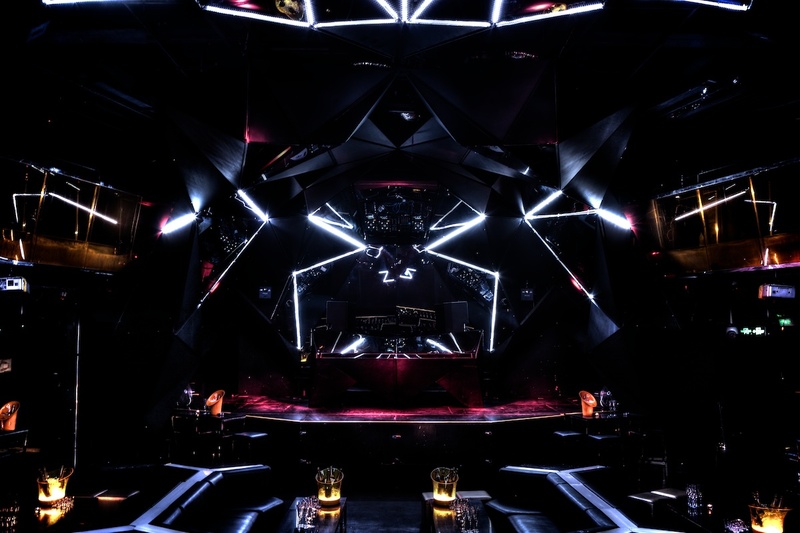 For the redesign of the famous MOOK Club Shanghai, Markos Aristides Kern designed a very complex and sophisticated multi media installation. 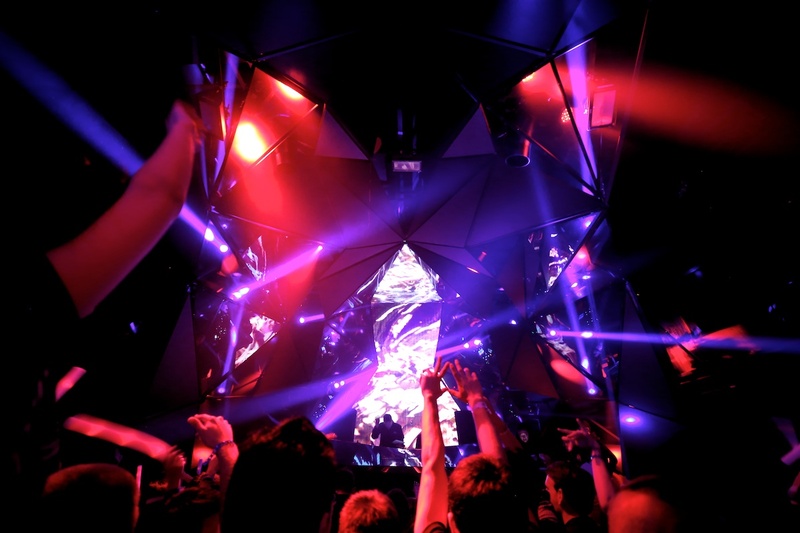 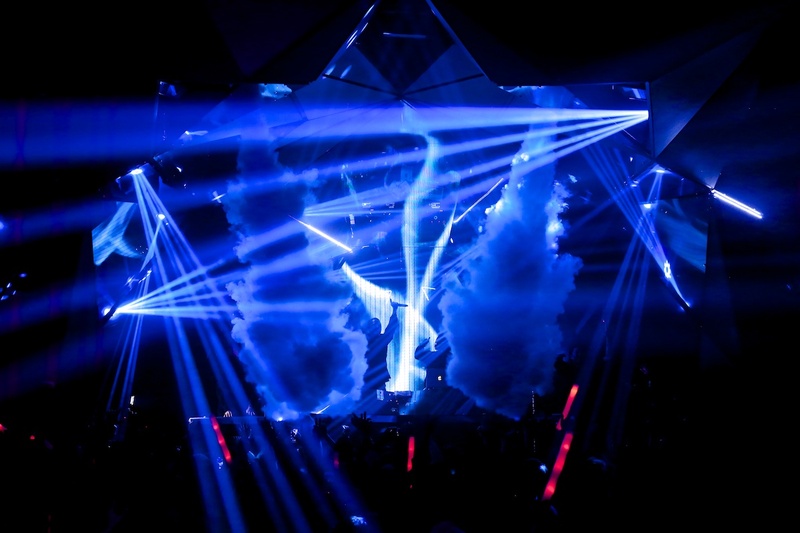 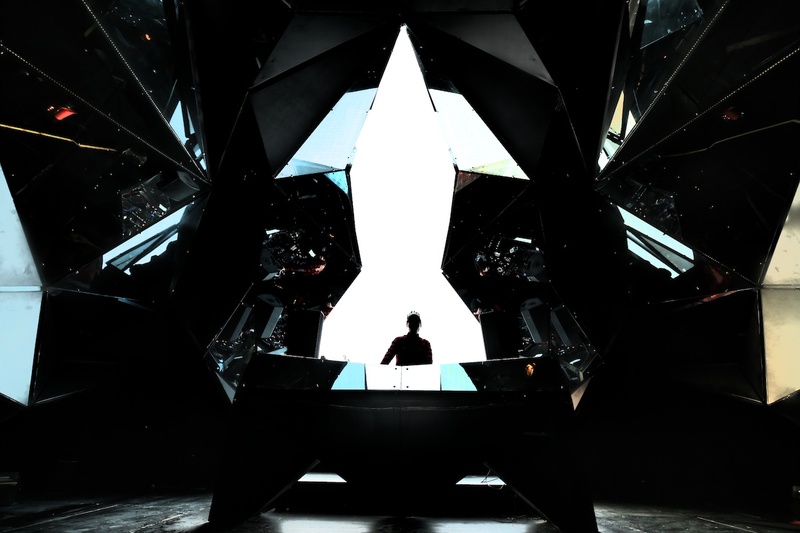 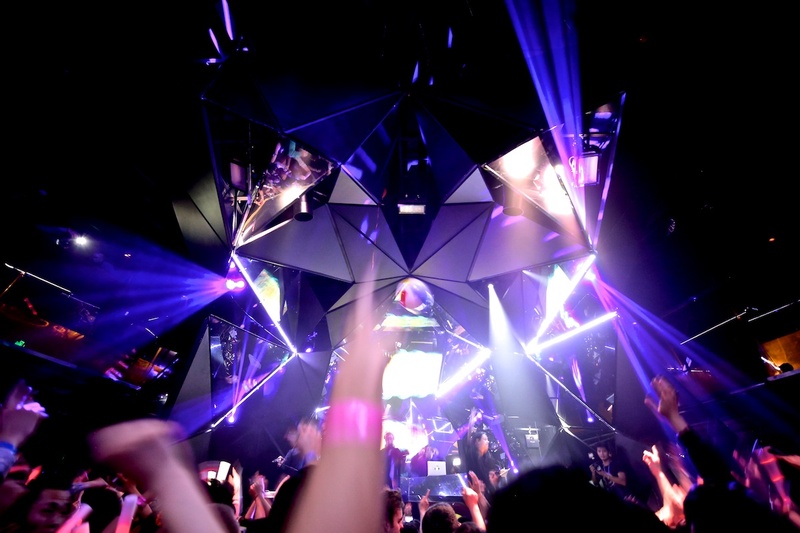 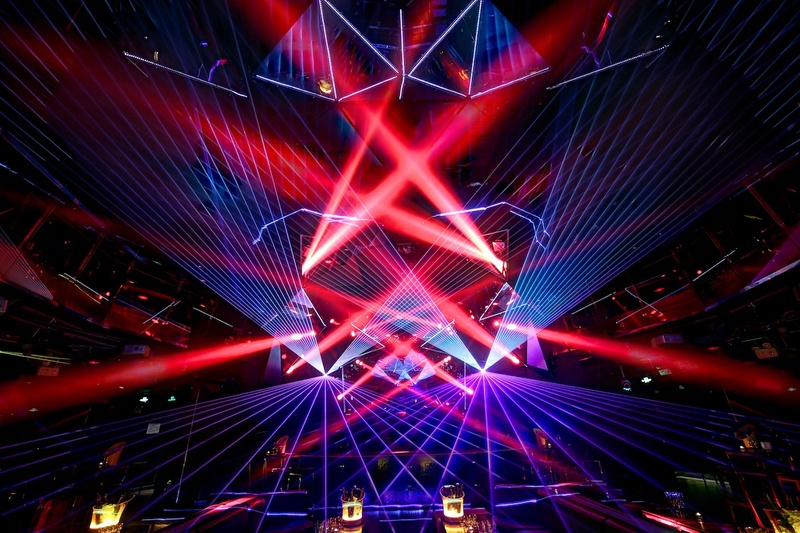 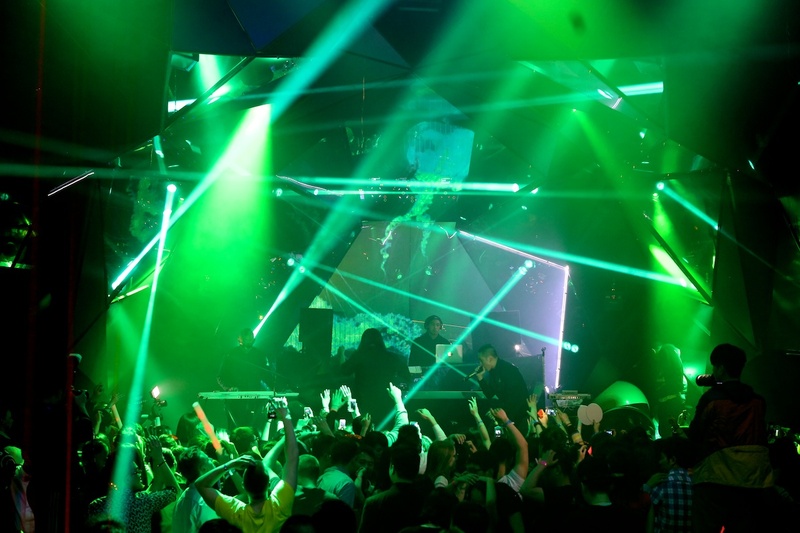 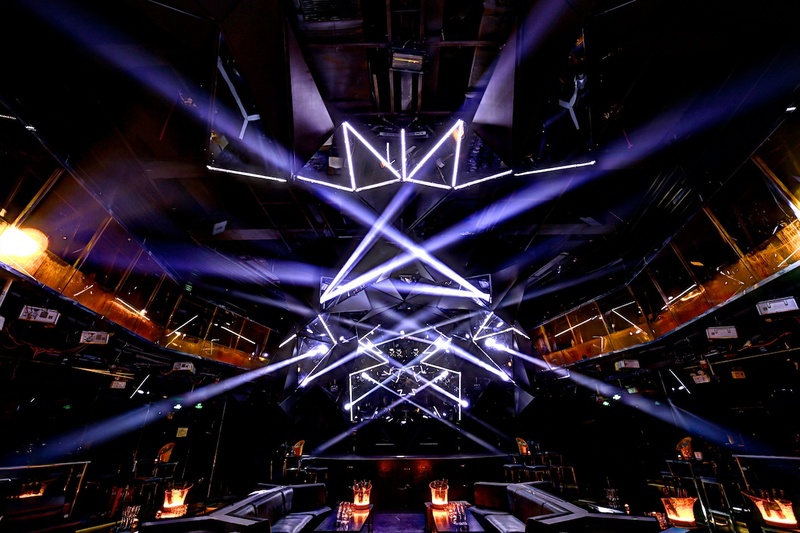 Combining different materials and a polygonal shape, that organically spreads throughout the club, created a new futuristic overall look of the venue. 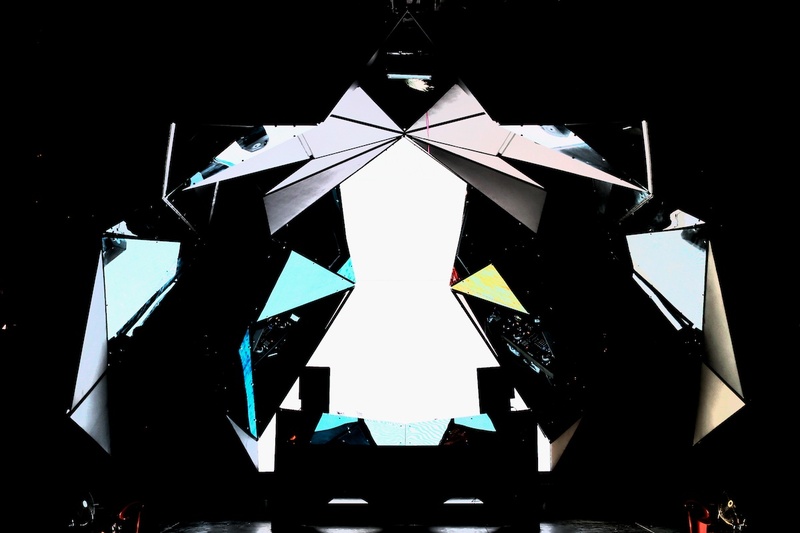 Within this shape, all different media and equipment are hidden within the structure behind spy glass. 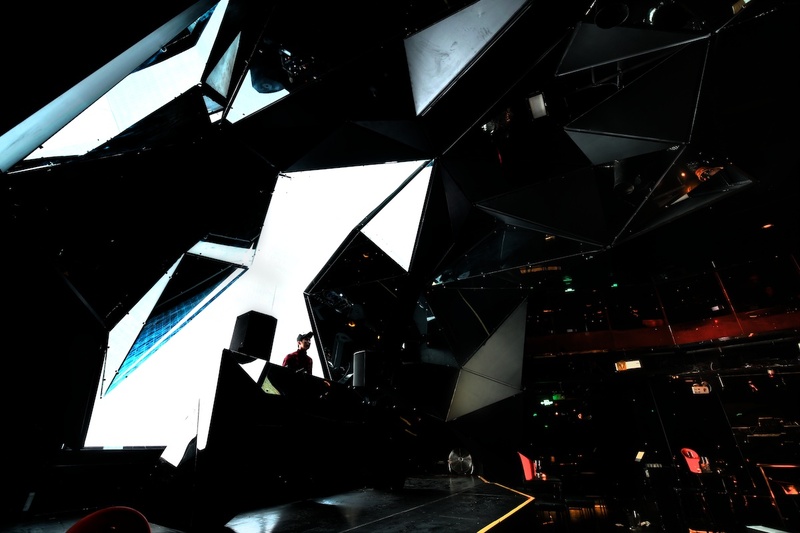 This, and the fact that all materials are either glossy or dark, makes the shape not easy to be seen and gives each effect (Video LED, lighting, laser, CO2, etc…) a stealth look and a surprise opening scene throughout the night. 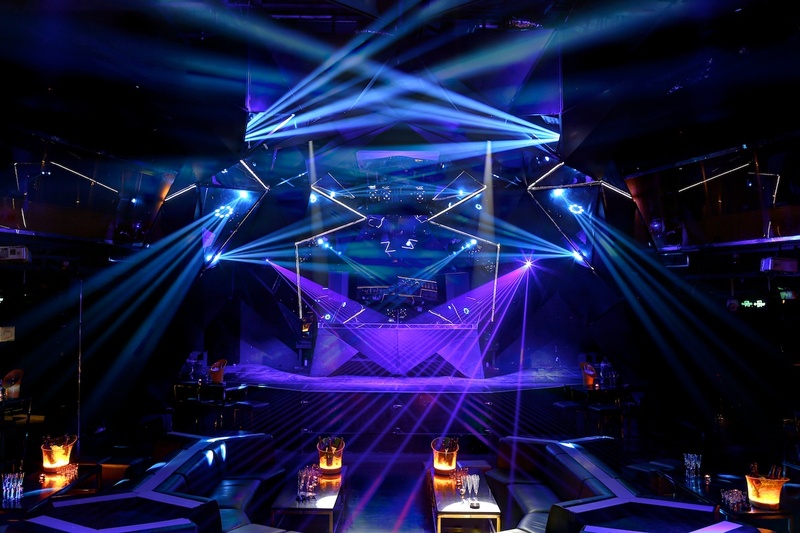 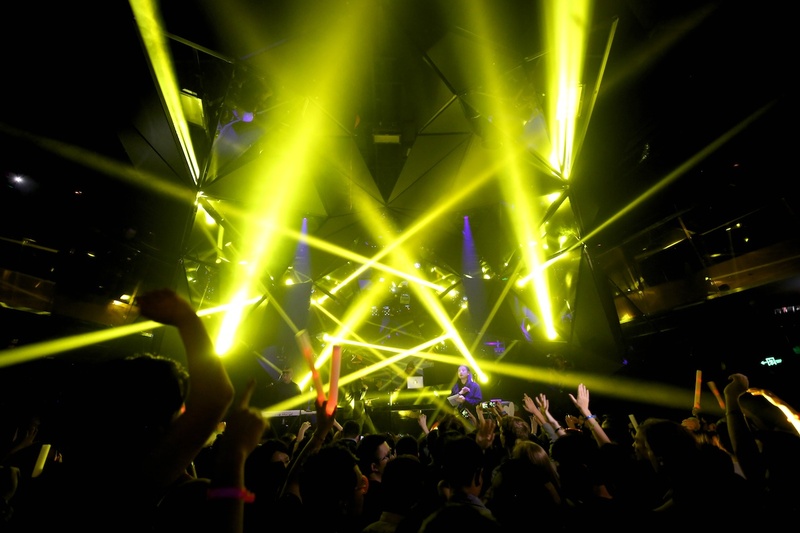 The structure spreads over the whole length of the club and it was also built in a modular form so that the building process could be implemented into the daily business without closing the club even a single day.